Kanwal has been passionate about mentoring and helping build consumer brands in India, and has been involved as an investor with brands like Paper Boat, ID Fresh, Epigamia, and Licious, before starting Fireside. He has been investing in the early stage ecosystem in India for the past 17 years, first as a Director at Carlyle Group, India, and later as a Co-Founder and Senior Managing Director of Helion Venture Partners. 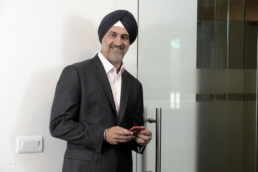 Prior to his investing career, Kanwal spent over 13 years in consumer marketing with Hindustan Unilever, and Intel India. 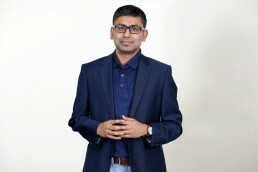 With 7+ years at Hindustan Unilever as Marketing Manager for a multi-crore brand, extensive expertise in digital marketing at McKinsey & Co., and Bankbazaar.com, Vinay has a unique perspective on the intersection between consumer brands and technology. 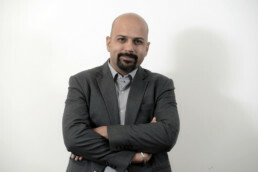 He has also been an entrepreneur, as the founder and CEO of Stepni.com, which was acquired by Quikr. Kannan has spent 36+ years across Sales, Marketing, and Strategy. 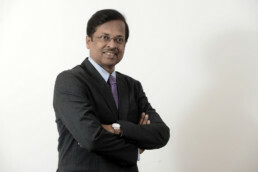 He has been associated with Unilever, both, in India, and overseas. He has also been COO of Dabur India, and CEO of Innovative Foods. His ability to understand the finer nuances of brand-building at different stages of the brand evolution makes him ideally suited to the role of partner and mentor to young entrepreneurs and brand champions. 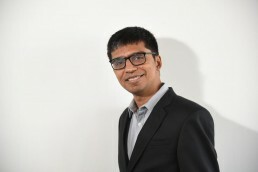 Dipanjan has over 17 years’ experience ranging across the e-commerce consumer space, digital brands, the start-up ecosystem, Investments and M&A apart from his deep knowledge in Finance, Technology and Operations. Prior to Fireside Ventures, in his role as CFO of Myntra and Jabong, he played a key role in driving a balanced and profitable growth and creating innovative brand building structures such as the Brand Accelerator and House of Brands. Before Myntra, he was the Chief Finance & Operating Officer for Wipro’s Digital & Consulting Business where he was responsible for setting up and building new businesses, as well as helming M&As and investments in digital startups. He was also part of the team setting up Wipro Ventures, the $100Mn fund for tech and digital businesses. With 6+ years of experience in investment banking and consulting, Anshul is a great believer in the power of Indian brands and their potential to capture domestic/international markets. 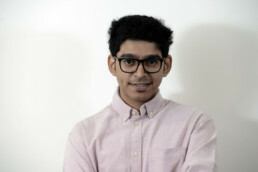 Prior to Fireside Ventures, he was a part of the investment banking team at Avendus Capital. During his 3 years at Avendus, Anshul was part of 4 financing and M&A transactions which helped clients raise in excess of $270+ million in capital. 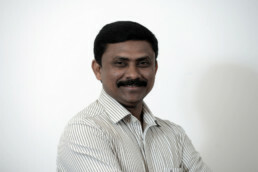 He has also worked with Bain Capability Centre (Gurgaon) and Mercedes Benz Research Center (Bangalore). With 5+ years of experience in financial services, Sumedh has earlier worked with New York-based hedge fund, The D. E. Shaw Group, and tracked large-cap equities for institutional clients. He has also worked with Think Capital, a boutique investment bank based out of Mumbai and has end-to-end transaction experience across industries. He is intrigued by the passion required for creating iconic brands from scratch, and loves working in the trenches alongside dynamic teams that are fighting the good fight. With 10+ years at large MNCs like LeEco, Mercedes-Benz R&D India, P&G, and HP, Ramya has supported global and national leadership teams in Administration, HR, Procurement, Events and Budget functions in diverse cross-cultural environments. Passionate, self-driven, and creative, she is an exceptional organiser, and provides invaluable critical support to the entire Fireside team. 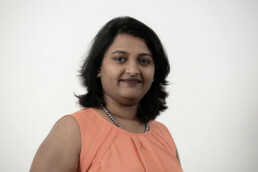 With 10+ years of experience in office administration, quality assurance, training, proofreading, and background verification, Asha has worked with leading multinationals including FIS, Genesis, Alain Charles Publishing, HP, Chrysalis High School, and First Advantage, before becoming part of the Fireside team. With 18+ years of experience, Shiva has been at companies such as Helion Advisors, Carlyle Advisors, and Textual Analytics, handling a multitude of responsibilities spanning office administration, vendor relationship, and visitor management. His talents include multilinguism, and he is fluent in Hindi, Telugu, Kannada, and Tamil in addition to English. Inspired by the energy of the young entrepreneurs we partner, Shiva is an essential part of the Fireside team.